Now you'll see the fields according to your form's order. Creating your website with Wix ADI? 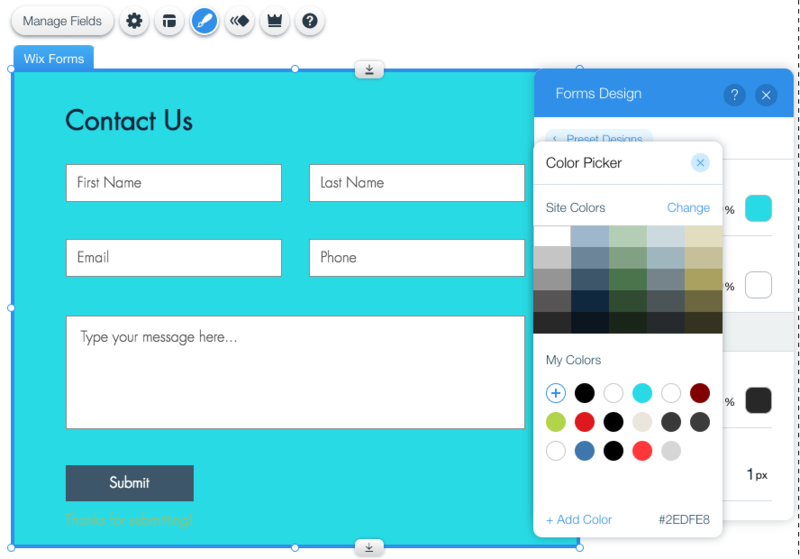 Now you can pick a color from your site's color palette. Quickly share your services on social media. Do more with crop! 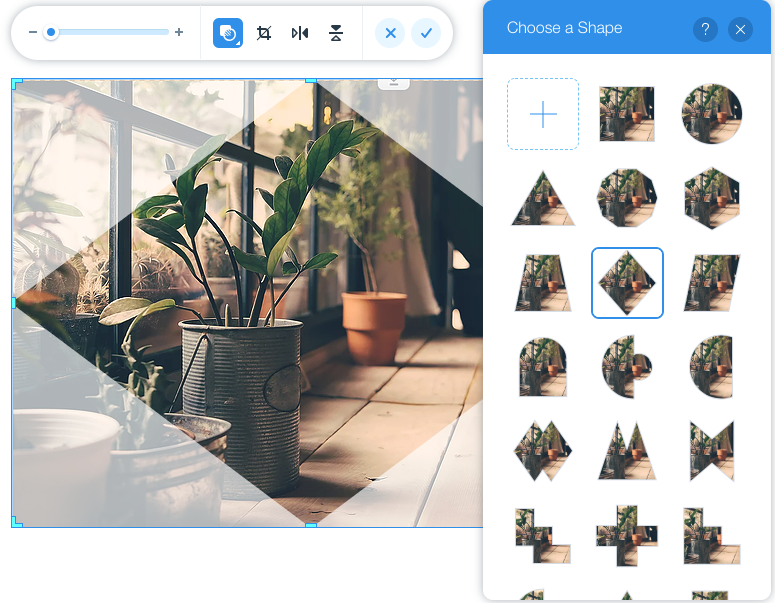 Now you can crop an image into a shape, reset the shape proportions and flip the shape horizontally or vertically. Simply click Crop and then choose Shape Crop. You can also automatically crop the image. Go to Image Settings and scroll to Auto fill. To do so, you'll need to enable Keep Proportions. To reset the image, go to Image Settings and click Reset image. Your customers now have the option to save their credit card information to use for future purchases. They can manage their credit cards in My Wallet, their member's page. Your unpublished sites now have a new thumbnail. Instead of a default image, you'll see a screenshot of the site itself. Decide what happens when visitors scroll. For example, you can set your header to freeze, fade out or disappear. It's a little easier to make an item visible at all times, even as visitors scroll through your site. Now, when you click Pin to Screen, it will automatically pin the item wherever you've placed it. You can still customize its location and unpin as usual. Now you can change the background color of your forms.